A File Photo of an Advanced Air Defence (AAD) missile. 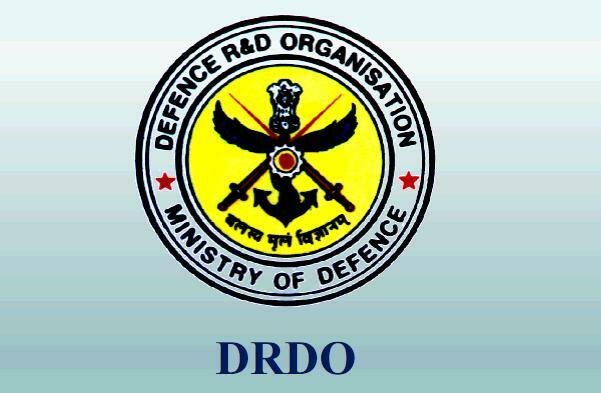 A DRDO Photo. BALASORE, ORISSA (PTI): With an eye to develop a full fledged multi-layer Ballistic Missile Defence system, India is likely to test-fire its indigenously designed and developed Advanced Air Defence (AAD) missile from the Integrated Test Range (ITR) off Orissa coast today. 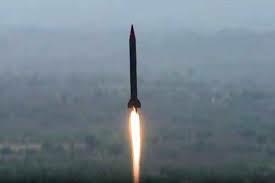 The AAD missile is capable of destroying any hostile ballistic missile at low altitude situation, defence sources said on Saturday. Range integration work at the ITR for the proposed trial is complete and the test is likely to be conducted today, they said. 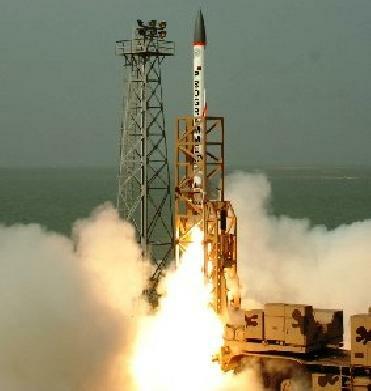 The target missile, a modified indigenously built 'Prithvi' posing as an enemy missile, would first be lifted off from a mobile launcher from the ITR at Chandipur-on-sea and the interceptor AAD missile using a radio frequency seeker on-board would be blasted off from Wheeler Island about 70 km across the sea from Chandipur. The missile would destroy the target in mid air over Bay of Bengal. 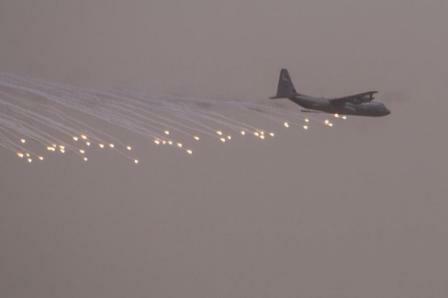 The interception is to take place at low altitude, the sources added. The seven-meter-long ADD interceptor is a single stage solid rocket-propelled guided missile, equipped with an inertial navigation system, a hi-tech computer and an electro-mechanical activator totally under command by the data up linked from the sophisticated ground based radars to the interceptor, defence sources said. The interceptor missile has its own mobile launcher, secure data link for interception, independent tracking and homing capabilities and its own radars, they said. Balasore district administration have made arrangements to temporarily evacuate about 600 families from five hamlets residing within 2 km radius of launch pad-3 of the ITR at Chandipur to nearby shelter camps as a security measure, official sources said.